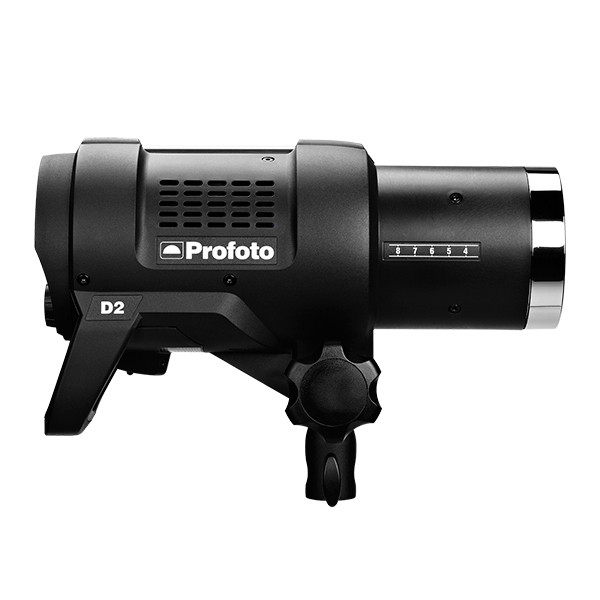 Profoto D2 AirTTL, The World's Fastest Monolight! When Profoto added TTL, High Speed Sync, and studio-level power to the Profoto B1 battery-powered monolight, it was revolutionary. 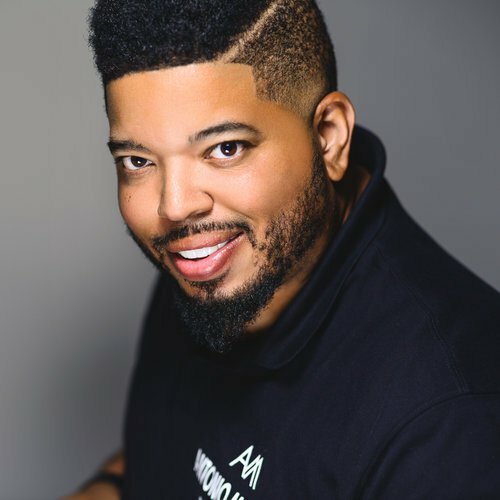 But the newest flash, which the company describes as the “World’s Fastest Monolight,” is built to take the Profoto AirTTL system to the next level with even faster and more powerful lights. The Profoto D2 500/1000 AirTTL monolight may set the new standard for power and speed in studio lighting from everyone’s favorite Light Shaping Company. I say studio flash because, unlike the Profoto B1 and B2 flashes, the Profoto D2 needs to be plugged-in to a wall outlet or other a/c power source. The B1 and B2 both utilize a lithium-ion battery system, allowing them to be extremely portable. The D2’s lesser mobility will not affect shooters that tend to shoot in a studio or a controlled environment; there are always outlets to plug in your lights. The design of these heads make them just as small and easy to set up as the B1’s, just with a cord that you can run into any outlet or generator. Still portable, but way more powerful. Optional Quartz flashtube for high-volume pack available. Compatible with 120+ Light Shaping Tools from Profoto’s renowned light shaping system. Behind the impressive specs of the D2 is the same solid build quality and a pretty familiar menu system to any that has used Profoto lights. Profoto knows what works and they keep it simple and effective. The Profoto menu may take a minute to get used to, but once you get the hang of it you are off to the races. While I will need more time with the Profoto D2 to make any final judgements, my experience with it was nothing short of impressive. I don’t need to exaggerate, since it really is doing things that no other flash on the market can do. It covers all the bases for a studio flash, and stays pretty portable when taking it on the road. Plus, as always, when you shoot Profoto lights you get to use the myriad Light Shaping tools that really make the lighting work. The only thing that would hold anyone back from owning this flash would be budget. With Profoto’s track record, the serious shooter would make a worthy investment for years to come with this monolight. If you are looking to bring your studio into the 21st century or are simply looking for a light that does almost anything you would need it to, than this is your flash.